The commission advocates for policies regarding women, aiming to improve the conditions of all women. 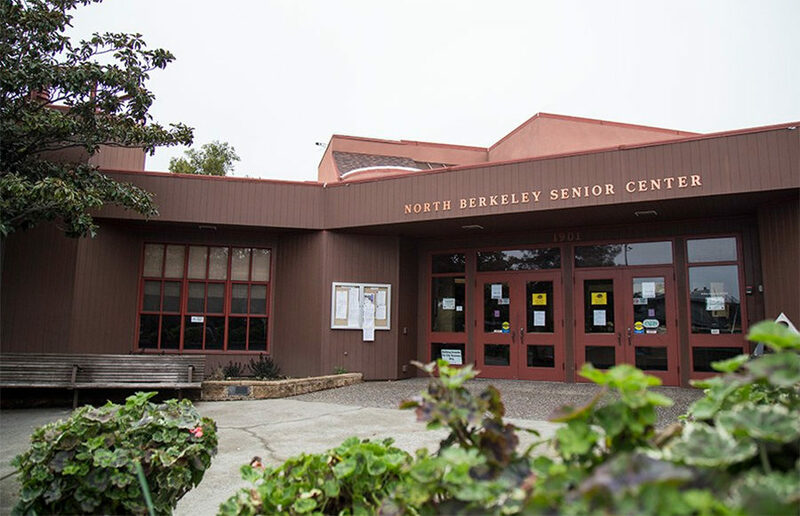 Chairperson Emmaline Campbell called the meeting — held at the North Berkeley Senior Center — to order about 6:45 p.m. and then opened up the discussion for public comment on homelessness. Several of the attendees were current or former homeless women. 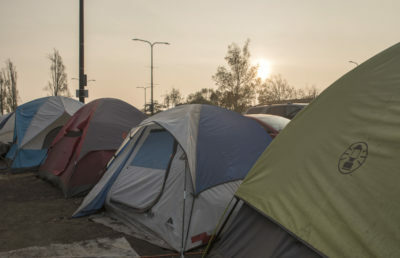 Christine Schwartz’s family was evicted and moved into a trailer home, where she said she felt “vulnerable” and was worried about her loved ones. She raised issues that homeless individuals face, including lack of health care and the ease with which disease and sickness spread in a crowded homeless shelter. Though she said she is grateful for her safety, Schwartz emphasized the need for affordable housing in Berkeley. Luisa Hubre has also struggled with homelessness and discussed the environment at shelters such as the one at the North Berkeley Senior Center, likening conditions to a “sardine can.” She expressed her wish that women and men receive separate sleeping accommodations to reduce stress and increase their sense of security. Sara Johnsen, a doctoral student in sociology at UCLA, said she attended the meeting after seeing a flyer at a women’s shelter where she volunteers. Johnsen stressed that hearing people’s stories affects policymaking at a local level. 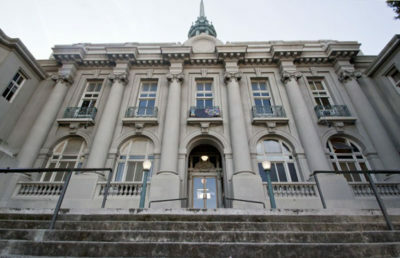 After the public comment session, Hahn spoke about growing up in the Berkeley public school system and eventually attending Stanford Law School. Hahn later worked for the International Planned Parenthood Federation as a pro-choice advocate before moving back to Berkeley. 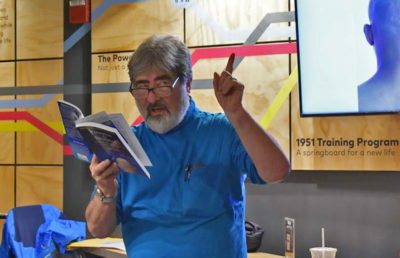 Hahn said issues of poverty and aging are often overlooked, stating that a majority of seniors in the district she represents are women and that more senior women live in poverty than senior men. Hahn said she encourages other women to run for office as she did.